Posted	 August 12, 2018 by	Siri Singh Sahib Ji & filed under Publications, Sikh Art Corner. 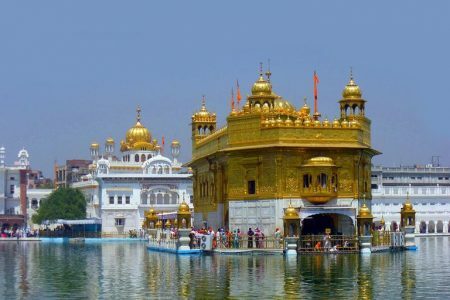 The Akal Takht came inside me too. I belong to Guru Ram Das. The Khalsa Panth has adorned me with Honor. Up through Shushmana . . . In God I dwell . 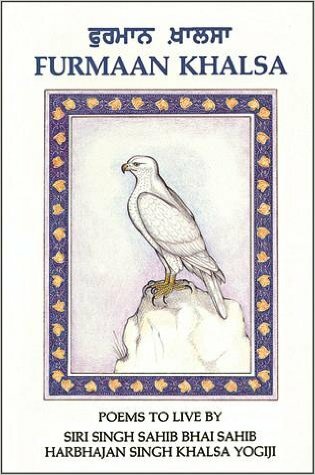 . .
Liv Singh produced lovely devotional music to accompany this poem by Yogi Bhajan. 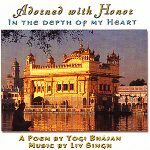 The album Adorned with Honor contains the song “In the Depth of My Heart,” which is a beautiful musical rendition of the above poem from Furmaan Khalsa (titled “How I was Adorned with Honor”).